Calling on us is the easy choice when you need reliable plumbing solutions! Did you know that the plumber you choose to complete repairs and servicing is an important part of your home maintenance routine? 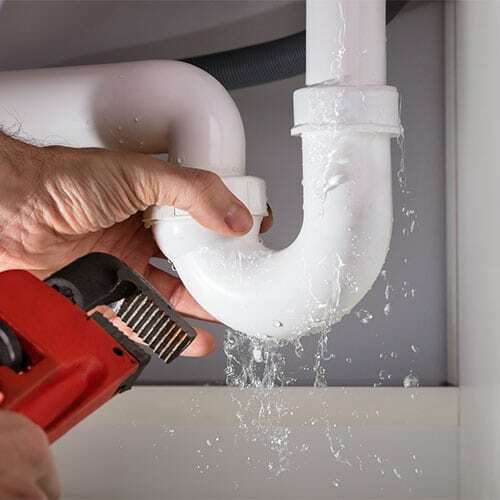 At Anytime Plumbing & Solutions, we believe that achieving your most reliable plumbing system includes having a trusted local plumber who knows the best practices for providing home plumbing solutions. Our plumbing services range from basic installation when you’re doing bathroom renovations to emergency services due to a backup. 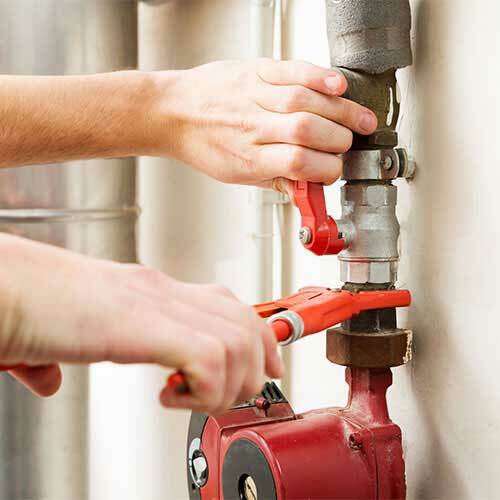 The best thing you can do when you have a plumbing problem that’s wreaking havoc on your home is give us a call. We are proud to be a local plumbing company that provides our customers with plumbing services around the clock. Fortunately, we have the skill and expertise to ensure you have your best plumbing system at your fingertips. There are several ways in which we can ensure that your plumbing system is truly working its best. Firstly, we offer complete services from new installation to major repairs. Whether you have a clogged kitchen sink drain or you’re dealing with a more extensive sump pump issue, you will find our team prepared to offer the services you need – when you need them. That’s right– we’re available 24/7 in Collingwood, Ontario to ensure that there is always a plumber available when you need one. Our emergency services are designed to give you peace of mind when you have an unexpected plumbing concern. We know that your plumbing issue can’t wait, and we’ll do everything we can to provide a resolution as soon as possible to get you back to your normal routine. You never have to settle for plumbing services that leave you wondering, and you can always rely on us at Anytime Plumbing & Solutions to offer fast, effective services at fair prices. 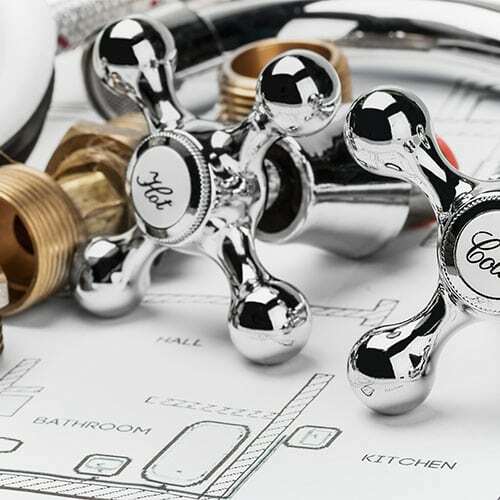 If you need plumbing services in Collingwood, make the easy choice and call on us today. We look forward to serving you!